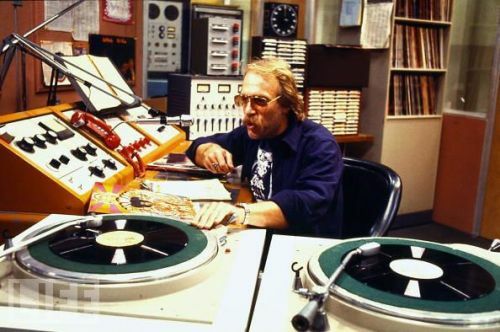 Last weekend, WXPN binged on the music of the 1970s for over 50 straight hours. Did you miss any of it? We’ve got you covered. David Dye delivered an all-70s edition of Funky Friday. Check out Dan Reed’s free-form 70s overnight show. Dan also featured 70s punk on Saturday afternoon with acclaimed historian Legs McNeil. Listen to the all 70s Sleepy Hollow. Listen to Mike Vasilikos’ all-live classic concert tracks from the 70s. The Blues Show with Jonny Meister featured all 70s music. Listen HERE.